Services are all over the Linux world. Enterprise Linux world turn over services. 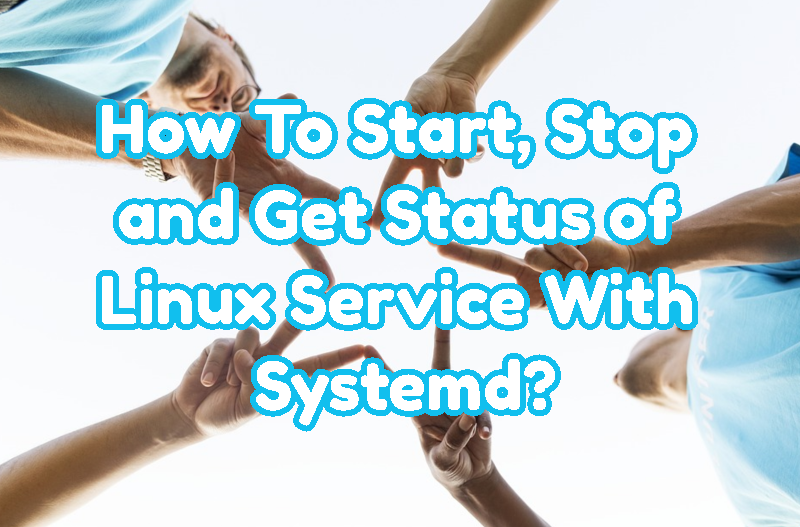 There are different tools to manage Linux services like Sys-V, upstart, systemd etc. Systemd is gaining popularity in recent times. Fedora, CentOs, RedHat uses systemd for a long time. Ubuntu started to use systemd too. Here we will look into basics of the service management with systemd. Linux operating systems like Ubuntu, CentOS, Debian etc. cames with a lot of default services. Also we can install them later with package managers. We can list currently existing services with the systemctl command by providing list-units option. In systemd services are named unit so we use systemctl list-units command. Now we can know exact names of the services. We will use status option with the service name in order to get detailed information about the given service. In this example we will list apache2 service. httpd is the service we want to see status information. After making configuration changes about services we need to stop and start service. The practical way is just restarting service like below.